On the S side of Maids’ Causeway is the only vestige of the Causeway built under the terms of the will of Dr Perse (died 1615); the present appellation seems comparatively modern, deriving possibly from the Knight and Mortlock almshouses for ‘poor godly, ancient maidens’ formerly on the site of Nos 64-7 Jesus Lane, for it is still Barnwell Causeway on William Custance’s map of 1798. 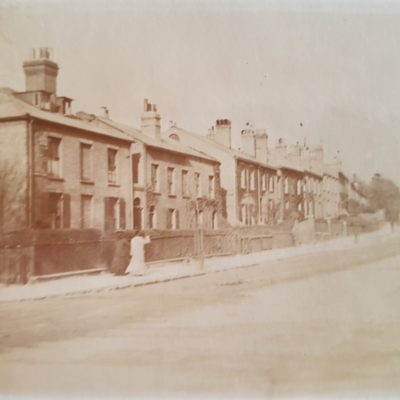 Houses, thirty nine, Nos. 4 to 20 on the S side at the western end, and Nos. 2 to 17 Willow Walk, Nos. 1 to 5 and the hostel Fair Street, and Nos. 1 to 8 Short Street, generally of two storeys with basements, some with attics, have walls of Gault brick and slate covered roofs. 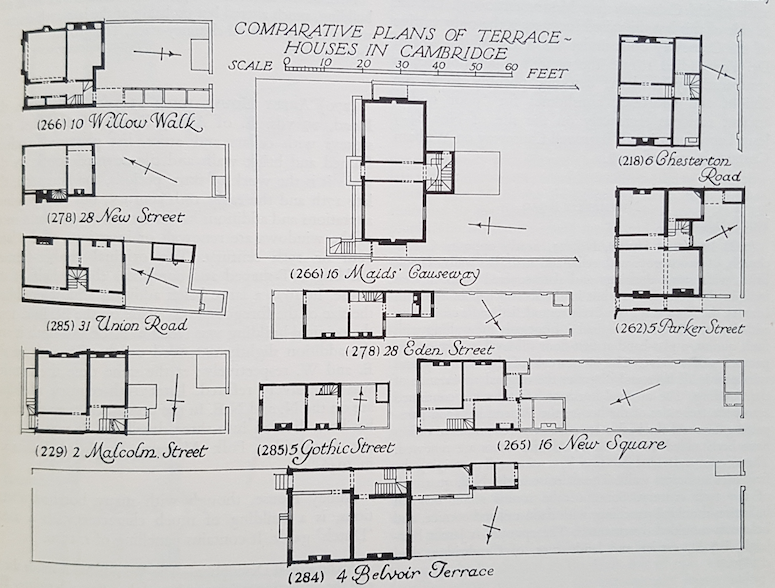 They stand on a site, bounded by the streets names, formerly known as Doll’s Close, which was bought by Charles Humfrey, architect and builder, in part from James Burleigh in 1809 and in part from Downing College in 1810, and developed by him, the lay-out of the houses being to a carefully balanced and integrated plan. Building was started in 1815 and finished by 1826. 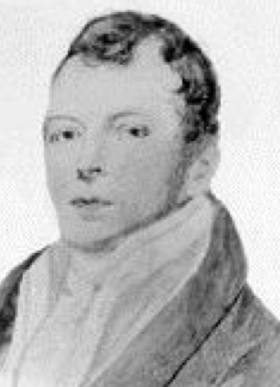 In 1815 Humfrey promised to offer for sale in the spring of 1816 ‘skeleton shells’ and ‘sites’ of houses here. In 1816 one of the houses was advertised as ‘newly erected and unfinished’. They were usually sold on 40 year leases, Humfrey retaining the freehold. 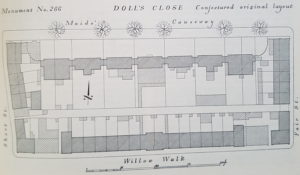 After raising a mortgage of £7,000 on Doll’s Close in 1842, he was obliged to sell out in 1846. 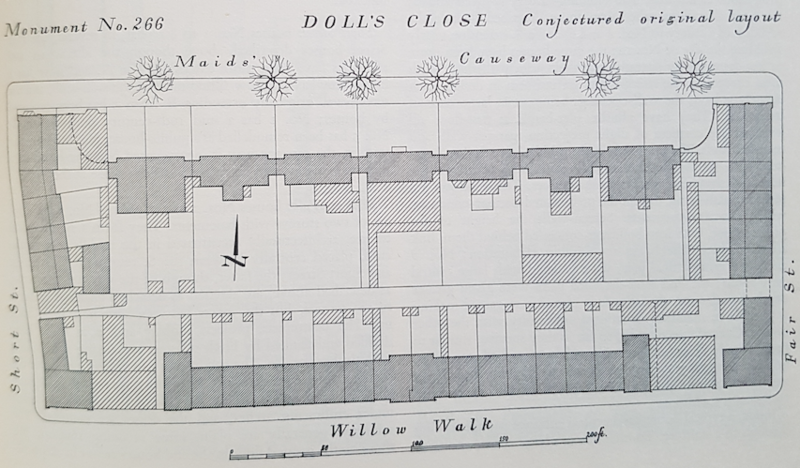 The Doll’s Close buildings are of much interest as an example of a social and economic urban development of the early 19th century. 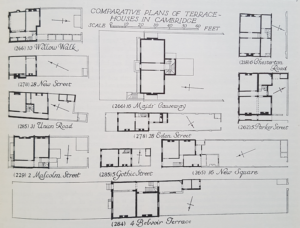 They include dwellings proportioned in fact and appearance to two independent classes of society and, presumably in Willow Walk, for the outside staff of the wealthier of the two. It is of note as a development designed and controlled and completed by an architect who was a speculative builder; further, the aspect to Maids’ Causeway despite alteration is one of architectural distinction.